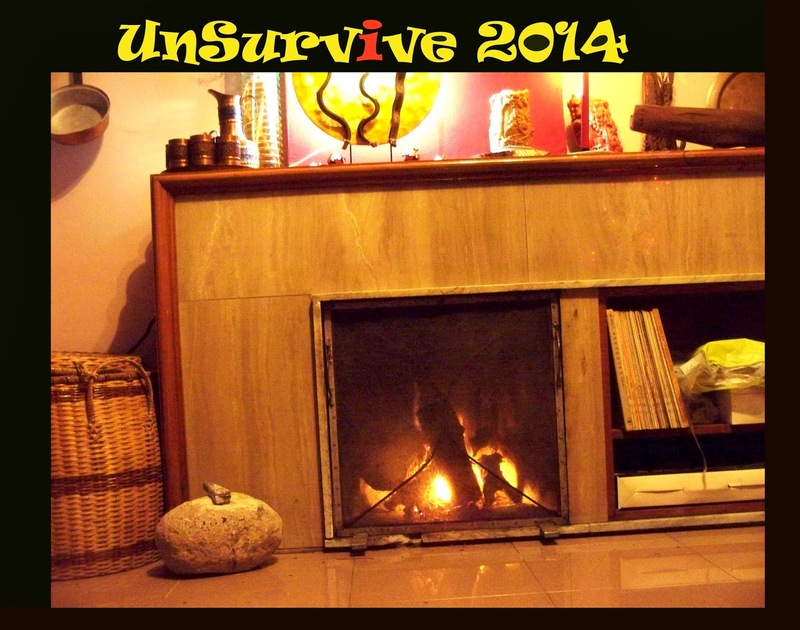 ΤΟ ΗΛΙΘΙΟ ΑΓΡΙΝΟ: UnSurvive 2014. “Entry of the Gladiators”, as performed in the “Rock ‘n’ Roll Circus” [Rolling Stones]. Πλέον απέθανε και το δεύτερο. Κυρία DivShare... και 'σένα της Θειάς σου! Why don’t they get things started? Δοκησίσοφη (Διαφορετικότητα Α.Ε.) Back WITH the dead. Ave Caesar, Morituri te Salutant! The FU-Tourist: La révolution des volontaires.